As sales of traditional cigarettes in international markets like Japan are going down, the competition between some of the world’s biggest tobacco companies is heating up when it comes to the smokeless category. Last week, Japan Tobacco unveiled two new heat-not-burn (HNB) products in an effort to stave off the competition from Philip Morris International, Inc. and British American Tobacco. Japan is currently the largest HNB market in the world. 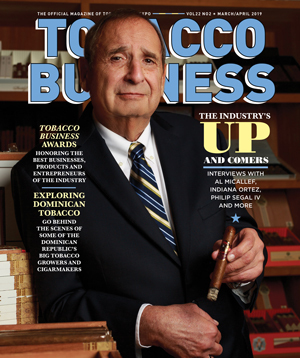 Both tobacco giants are going after the growing international vape category with the growing popularity of HNB. Smokers in international markets are moving toward alternatives to traditional combustible tobacco products. While Japan Tobacco reportedly holds a 60 percent share of Japan’s cigarette market according to Investing.com, it needs to grow its share of the HNB market in order to remain competitive. 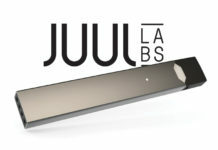 Philip Morris has found success in international markets with its HNB device iQOS, while Japan Tobacco has lagged with Ploom TECH, which has suffered from some production issues and slow adaptation from consumers. Japan Tobacco is hoping to turn things around with Ploom TECH+ and Ploom S, both which will begin to be sold in Japan in late January 2019. Ploom TECH does not directly heat tobacco rolls but instead it generates vapor that goes through a tobacco-packed capsule. This enables the device to emit a lesser smell but at the cost of also being less potent than competing products. Ploom TECH+ is priced at 4,980 yen (approx. 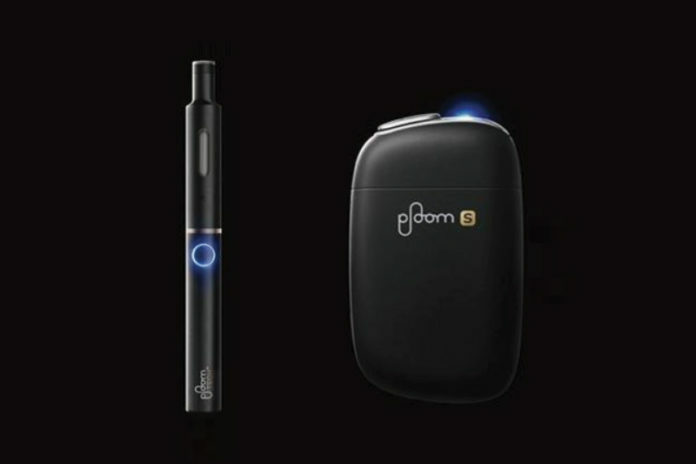 US$45.38) and Ploom S will sell for 7,980 yen (approx. US$72.77). Ploom S is priced the same as the cheapest iQOS device. For all the latest news from Japan Tobacco, visit jti.com.